At government level, controversy has surrounded the issue of short-term medical insurance products designed to address shortfalls between what members' medical aid schemes pay and what healthcare providers actually charge. The good news is that consensus has finally been reached – products covering the medical aid funding gap, including gap cover, are here to stay, albeit in a regulated form. Although the new regulations are now in place, the planned roll-out of the National Health Insurance (NHI) is expected to bring government and industry players back to the table in order to continue debating solutions to the "public versus private" medical funding debate. 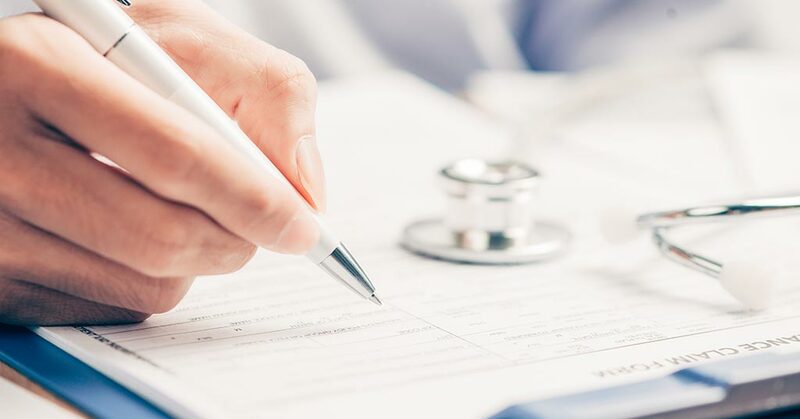 Let’s take a brief look at the impact of the Demarcation Rules on gap cover and other short-term insurance policies such as cashback hospital plans. Unlimited gap cover is no longer available. Benefits are paid out according to an overall annual limit, capped at R150 000 per beneficiary per year. Reportedly, the average gap cover claim is between R8 000 and R10 000. So the imposed limit is not expected to have a major impact on policy holders. On the plus side, if you’re over the age of 60, you can now buy gap cover. You will, however, have to pay a higher premium for the same benefits. Given that personal medical expenses tend to escalate with age, the adjustments to the gap cover age limit are a boon for pensioners. Unlimited gap cover stopped being offered to new policy holders as of 1 April, 2017. Existing gap cover policy holders will have to adjust to the new-look benefit structure by January 2018. In the meantime, the level of cover originally written into policies remains in effect. Why the new gap cover regulations? One of the reasons for the new regulations is gap cover was seen as a catalyst for soaring medical costs. Specialists and hospitals charged what they wanted, knowing full well they’d be paid; first by the medical aid scheme, and then by the gap cover provider. There was, and still is, a free-for-all, with some medical service providers charging up to five times the medical scheme rate. Whether the new regulations will curb this tendency is yet to be seen. Hospital cashback plans are now limited to paying out R3 000 per day in hospital, or a lump sum of R20 000 per beneficiary per year. As the daily rate for hospital beds at private hospitals is easily double that, and major medical events can cost tens, and even hundreds, of thousands of rands, beneficiaries are facing a significant funding shortfall for in-hospital procedures. Primary healthcare policies, designed to cover GP visits and basic dentistry and optometry, have been banned altogether. Medical aid providers, together with the Council for Medical Schemes in South Africa, are exploring the viability of low-cost benefit options as replacement products for low-income households. Despite annual limits, gap cover should still be part of your financial planning. Medical expenses will never go down, especially for the premium quality treatment and care that is only available at private hospitals in South Africa. Invest in a gap cover policy, and you’ll still enjoy in-hospital cover of up to 500 percent the medical aid tariff, plus a raft of extra benefits, that increase in value and volume according to your level of cover. At IFC, we offer informed, objective advice about South African gap cover providers and medical aid schemes. If you need help finding a reliable gap cover provider, contact us and we'll be pleased to assist.